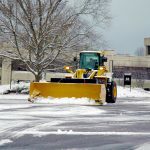 Planning to Hire Snow Removal Companies? What to know? Are you in quest of snow removal companies? Wondering, how to choose the best one out of many? Why not, since you are investing much, so you want the job done by the hands of experienced ones. Isn’t it? 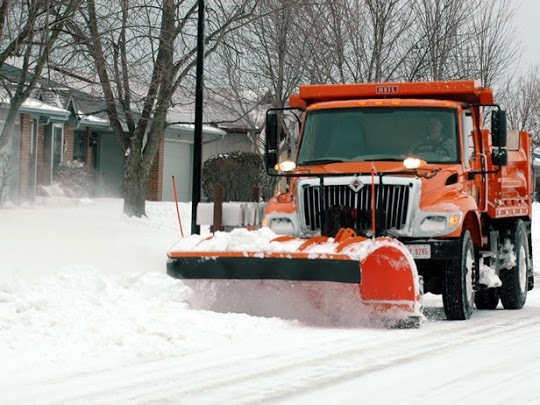 There are numerous things that one must consider while hiring the companies for snow removal. 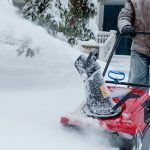 Get in touch with Murray Lawn and Landscape if you are in search of a reputed company for snow removal in Ottawa as we boast experienced professionals who can perform the task in a safe manner. In order to know, let’s dive into the below gives steps! Happy Reading! Different companies offer different prices, so at that point, it becomes imperative to do thorough research. Ensure you research properly in order to check the prices of every company otherwise you may end up with making a wrong choice, which might cost you a lot in the long-run. After that, compare all the prices and choose the one that offers quality services at reasonable prices. Do you know the best way to evaluate the company’s quality? The solution is pretty simple! To go through the customer reviews! Do you know reviews are something that can help you in giving a clarity regarding the company? Even, you can look for the testimonials by visiting the website of the company. In addition to this, it’s better to ask for references, so that you can contact them and ask them regarding the company. This is an ideal means by which you can obtain an honest response about the company that you are planning to choose. 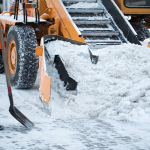 Companies make utilization of numerous tools and equipment in the process of snow removal. It’s an intimidating and time-consuming task, which if done in a wrong manner can damage your entire property. So, make sure to ask the kind of equipment they utilized in order to get an effective service. 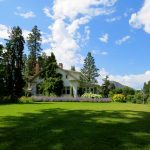 Murray Lawn and Landscape is an ideal place if you are looking for reliable excavation companies in Ottawa as we are the best one that you can choose without giving a second thought. It’s imperative to get everything in written before hiring the company in order to ensure a smooth and effective process of the complete project. Payment related terms, additional charges, customer needs, tools used for removing snow and estimation regarding the project completion must be mentioned in a written contract in order to avoid issues and complications during the task. Safety is an imperative factor that is quite much important, particularly in case of snow removal project. Isn’t it? In order to give your mind a relaxation and peace, ensure to choose a company who have safety policies. Do you want to get the job done by the hands of inexperienced ones? Of course, no! So, look for the company who can perform the job in a correct manner otherwise, it may injure you or damage your home during the process. Ensure to choose the best company for snow removal in Ottawa, since only then you will be able to get the desired results. This entry was posted on Saturday, January 19th, 2019 at 10:11 am	and is filed under excavation companies, Snow Removal. You can follow any responses to this entry through the RSS 2.0 feed. You can leave a response, or trackback from your own site. 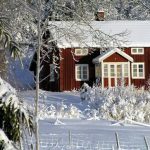 Top 5 Tips to Choose a Reliable Snow Removal Company!